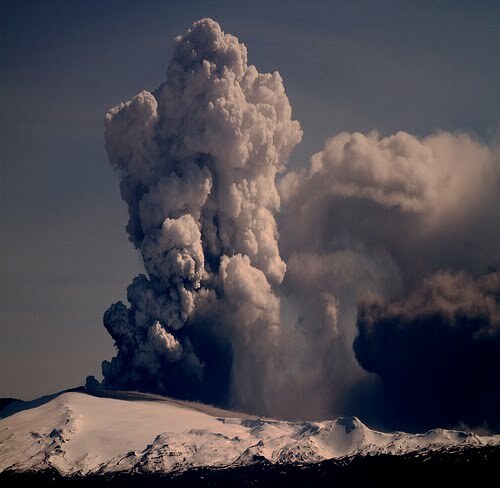 Iceland's volcanic cloud of ash seems to be crippling most of Northern Europe, however, with the paralysing restrictions slowly returning to normal, so too it seems is the economic recovery of the Irish financial situation! According to the ESRI quarterly report, a return to growth in the second half of 2010 could cancel out the fall in the first half of the year, leaving the economy just 0.5% smaller as measured by Gross Domestic Product. Last year GDP fell by 7%. Could Ireland be rising from the volcanic ashes?